We are all scientists but communicating good science and its outcomes is traditionally not something we do well. 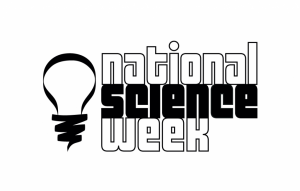 Science communication is a vital skill needed for community support, understanding and potential future funding outcomes. 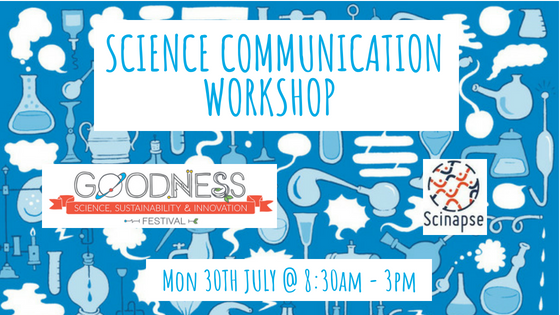 This workshop presented by professional science communicators will cover communication skills for science engagement messages identification/development, new/traditional media and event management. WHO SHOULD ATTEND: This workshop presented by professional science communicators is for anyone ( 16 yrs. and older) in the region who would like to be able to better communicate what they do and why they do it. COST: $40 per person . Scinapse Members $20 ( Max 3 people from 1 organisation) Lunch and morning tea included. Max 20 participants. Welcome and Introductions- the 30 second science pitch. What makes a good news story and how do you attract the attention of a journalist? Learn how to structure and write a winning press release that has all the key information required to tell your story. Introduction to Twitter, Facebook and LinkedIn (and other tools such as Instagram/Youtube), demonstrating how they can benefit you in your work environment. Tweeting, hashtags, photos and ‘following’ people. Appreciate the use of groups, fan pages and social networking in expanding your network and spreading news of your activities. Evaluation of events and communicating outcomes. 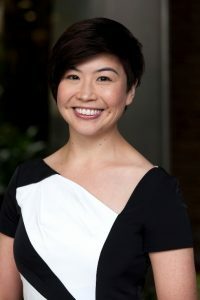 Sarah Lau is a science communicator with over 14 years’ experience working in the government, academic and not-for-profit sectors. Sarah specialises in creating and delivering communication, marketing and branding strategies with a science focus. Her experience spans a diverse range of communication activities – from establishing science festivals to honing business pitches. She is currently with the Western Australian Department of Water and Environmental Regulation, working to connect the Department’s technical and scientific information with stakeholders in a meaningful and engaging way. As a speaker and presenter, Sarah has delivered hundreds of presentations and public speaking engagements, including major science events such as the Western Australian Premier’s Science Awards, Science for our Future Festival and the Fame Lab State Finals. She also runs practical training programs for students and scientists to assist in the development of science communication skills and techniques. Sarah is highly skilled in media management, representing the ‘public face’ of organisations such as Scitech, Western Australia’s science centre, and ChemCentre, the Western Australian Government chemical and forensic science laboratories. She currently shares the latest science news on segments for RTRFM 92.1 and ABC local radio. In 2017, Sarah was made a Life Member of the Australian Science Communicators, the professional body representing those who make science accessible, in recognition of her service as National Secretary from 2009 – 2017 and contributions to science communication in Australia.